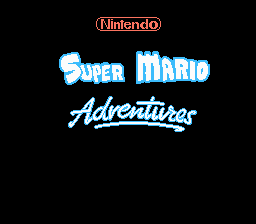 Super Mario Adventures is a ROM hack of Tiny Toon Adventures. 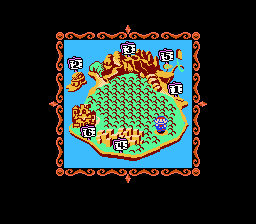 It changes many of the sprites to Mario universe sprites making the game like a Mario game. 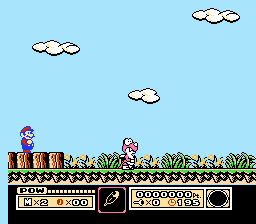 This was done as the game was felt to be highly inspired by the Mario series in it’s gameplay and design. All four characters have been changed to Mario in differnent forms of Transformations. 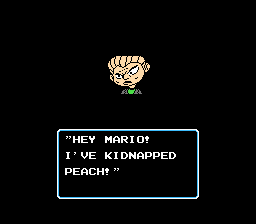 The story has also been altered to use President/King Koopa from the SMB movie instead of Montana Max. 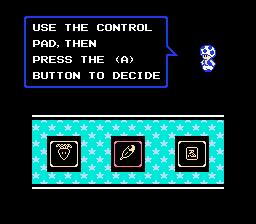 Other characters have also been changed to characters found in the Mario universe such as Peach and Toad.